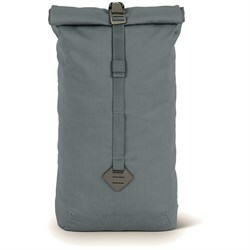 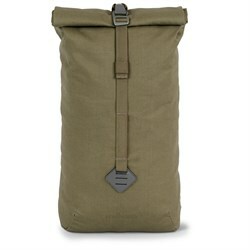 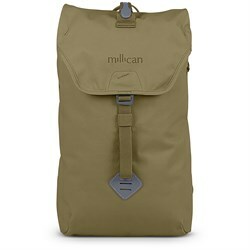 Millican bags were crafted to endure, and to encourage exploration. Inspired by the independent and authentic local London legend, Millican Dalton, a man who left his conformist life to continue as a maverick of the mountains. 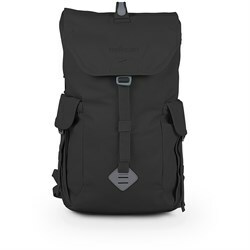 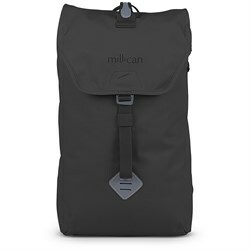 Enlivened by the connection made with each step in the outdoors, Millican offers sustainably made bags that inspires you to travel, not tour, our ever-changing world.